Everything you need to get started, the only decision you need to make is what colour combo to have! 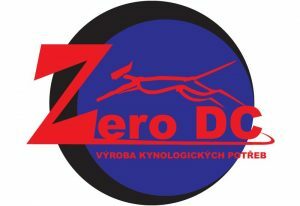 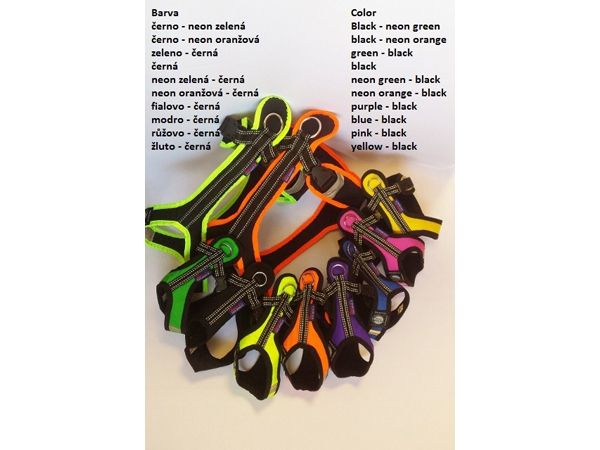 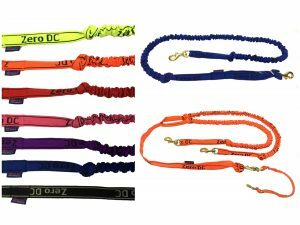 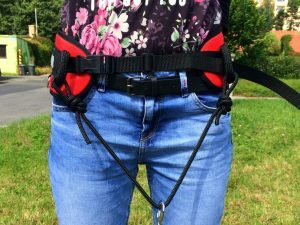 The Zero DC short harness is one of our most popular harnesses for Canicrossers. 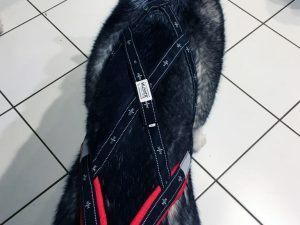 This is because it is easy to fit and comfortable for your dog. 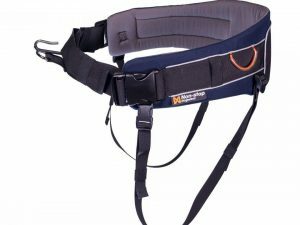 It is fully padded and adjustable. 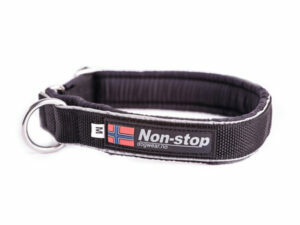 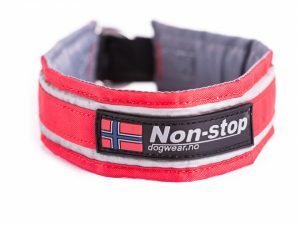 A comfortable and well padded Canicross belt with detachable leg loops providing good support.